Are you heading to Disney with a baby or toddler? Find out what you need to pack in your backpack to keep babies and toddlers happy all day in Disney. Pack these items and you’ll be prepared for almost anything at Disney. 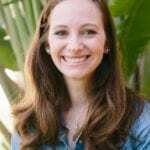 Follow these tips from a mom whose been there with babies, toddlers and preschoolers and knows how to keep them happy at Disney with a well packed backpack. One of the greatest things about visiting Disney with kids is that you can bring all sorts of goodies into the park with you. 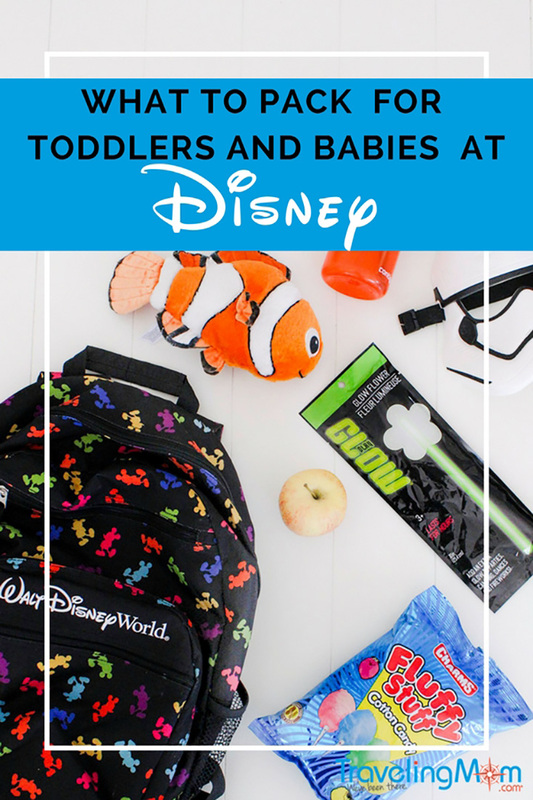 You can bring drinks, snacks, toys, and anything else that will keep your baby, toddler, or preschooler happy at Disney. You know your kid best so make sure to pack things you know they like. After several trips to Disney when my kids were babies and toddlers, I have created a checklist of things I must pack each time we head into the park. Disney World and Disneyland are so exciting! But it can be overwhelming for toddlers and babies. That’s why I’ve always found it best to bring things from home that make the kids comfortable. The last thing I want is to have unhappy kids in Disney. Here are the things I’ve found that help my kids stay happy during trips to Disney. 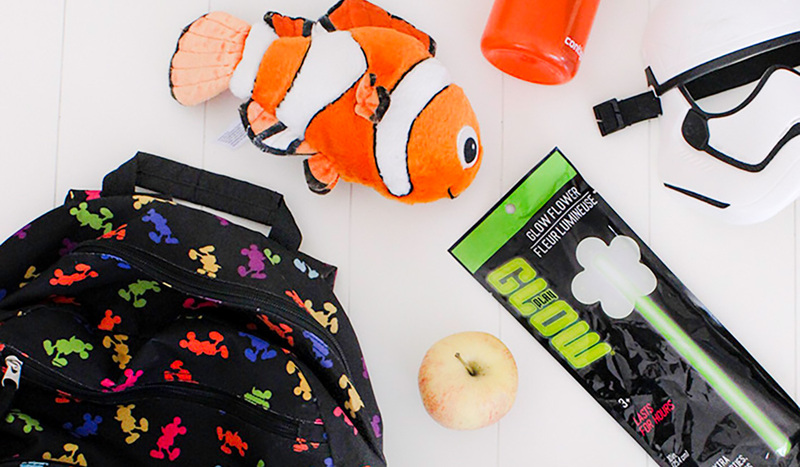 Make sure to pack all these goodies in your backpack to keep babies and toddlers happy all day in Disney. Keep those kiddos hydrated with their favorite sippy cup or bottle. Pack as many bottles as your little one needs. Feel free to bring in other favorite drinks in your backpack too. If you don’t want to carry around a lot of water all day, stop by any restaurant for a free cup of ice water to pour into their cups and bottles. Don’t let the kids get hangry! We love eating in Disney World, but sometimes the wait for food is just too long for the kids. Make sure to pack their favorite healthy snacks or the meals you know they will eat. Pack up a pb&j sandwich, some apples, a favorite pouch, and maybe a fruit snack. 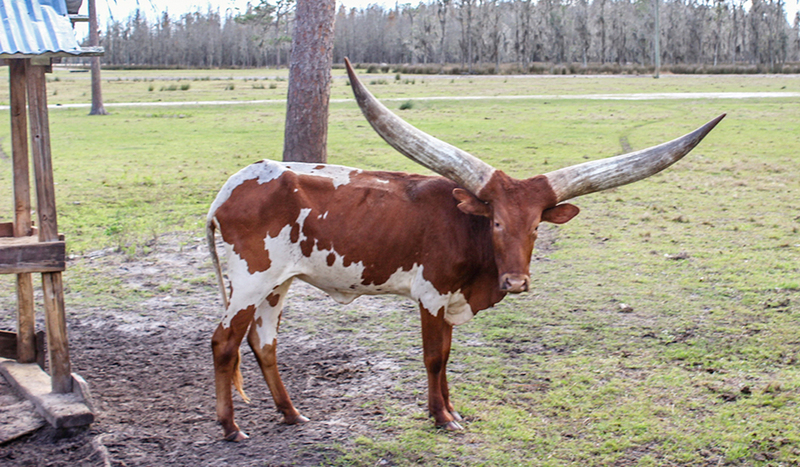 This way you can feed them as soon as they get hungry instead of having them wait in long lines for food. Not only is this easy, it’s a good way to save money on food in the park. Healthy snacks and meals are great, but Disney is full of temptingly delicious sweet snacks. Bring your own from home to keep the kids happy. My personal favorite is to buy a huge lollipop at The Dollar Tree to hand to toddlers and preschoolers when they see them at the stores. 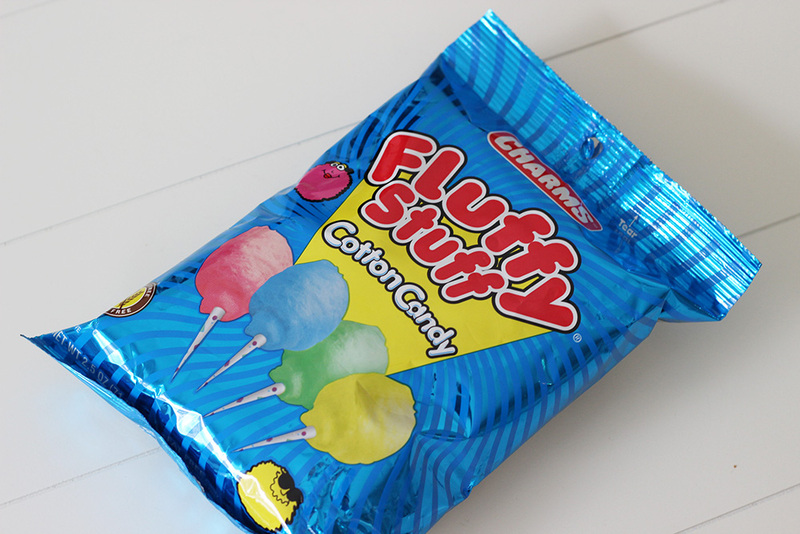 We also always pick up cotton candy and other goodies at The Dollar Tree before heading into the park. Make the magic of Disney even more fun by letting toddlers and babies hold their favorite Disney doll or stuffed animal. This especially makes for cute photo opps when meeting characters. It’s also a great way to save money in the park. If they ask for a new toy, hand them the one they already have! If you need a new one, follow these tips to save money on souvenirs in Disney. 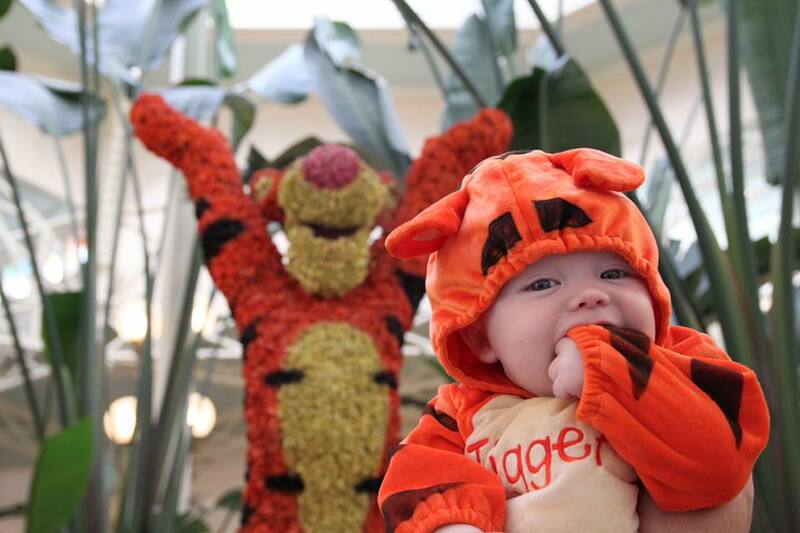 Is there anything cuter than a baby or toddler dressed in costume? I think not. Bring the cutest costumes from home and let your kids dress up in the park. It’s fun and really adorable. 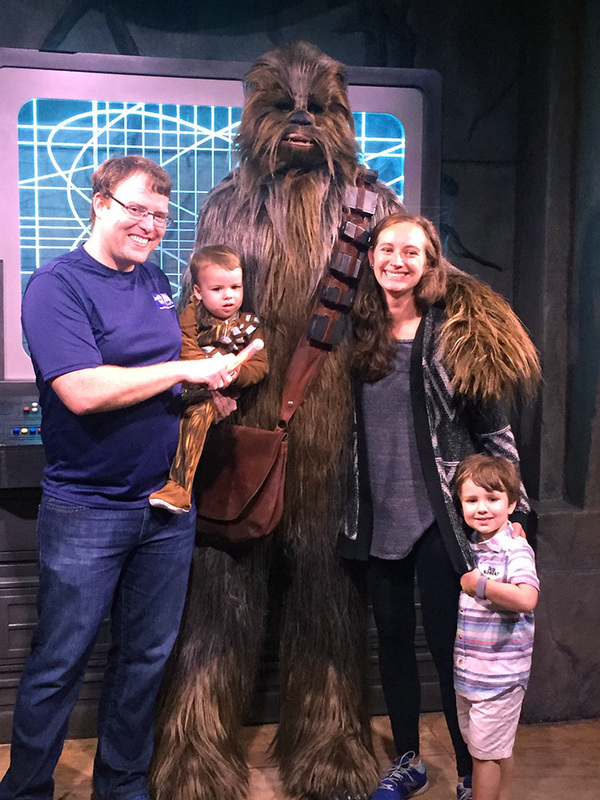 Once we dressed up our toddler in Chewbacca pajamas to meet Chewy. I’m positive he was Snapchatted and Instagrammed by at least 20 people when he watched the marching of the stormtroopers in Hollywood Studios. It’s really fun to see your kids become part of the magic just by wearing a costume. I’m also a little obsessed with small babies dressed as characters. Do not forget the sunscreen. We’ve been to Disney World in December and January and the sun has still been hot enough for burns. No matter what time of year it is, you need to make sure to pack lots of sunscreen and hats for the little ones. A kiddo with a sunburn is no fun. Disney is fun on its own, but it’s also overwhelming. There is so much to do and buy that kids can easily get distracted. That’s why I like to pack a few fun surprises for them. Bubbles and sticker books are always a hit with my toddler and preschooler. 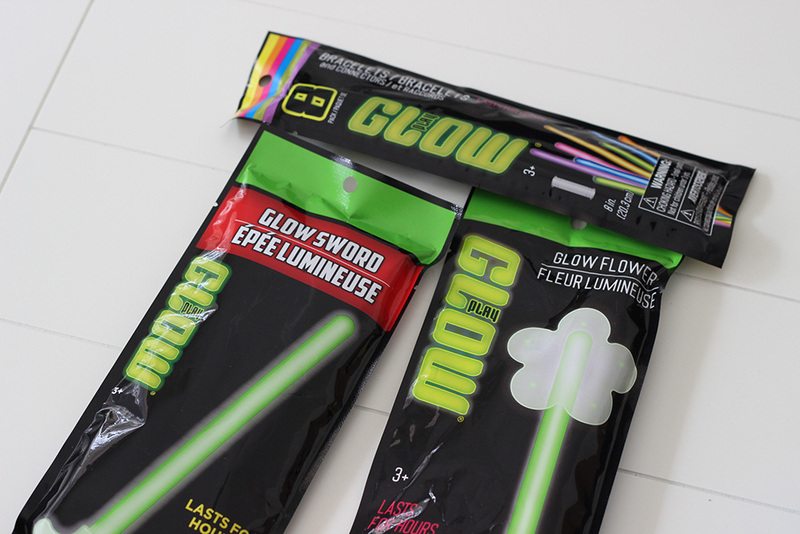 Glow sticks are also fun surprises to break out when waiting for night time parades and firework shows. Disney with a baby almost always means napping in the park. 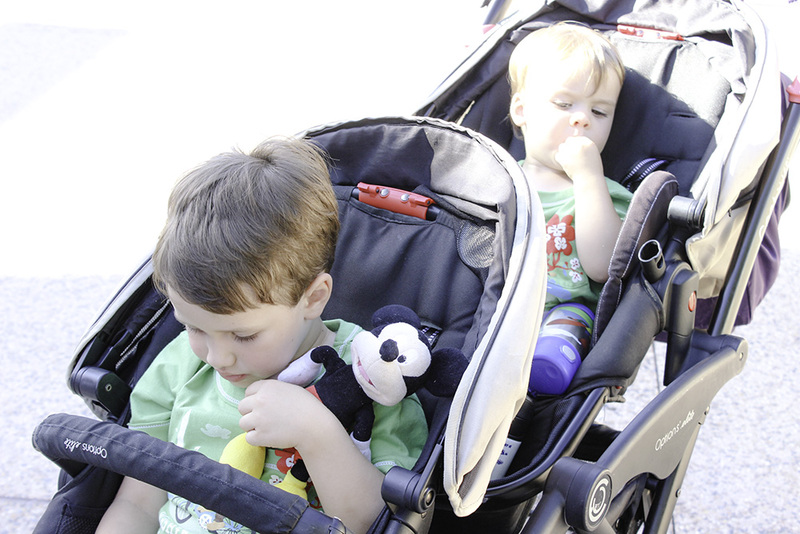 If your kids nap and you plan to have them take their nap in the stroller in the park, make sure to pack anything they need for comfort. Do they have a special lovey or stuffed animal? What about a pacifier? Do they need white noise? Don’t assume that they will fall asleep out of exhaustion. Many a baby and toddler have melted down from being overtired in the park. As soon as nap time hits, make them comfy and stroll around for a bit. 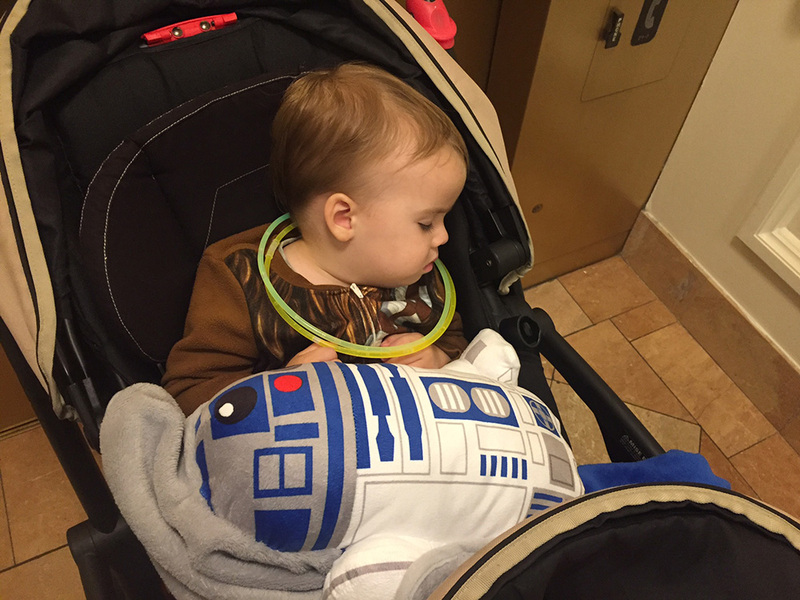 A clip on fan for the stroller is a must if you visit Disney in the warm months. It can even be necessary in the winter since Orlando has such crazy weather. It never fails that my kids have massive blow out diapers while we are out of the house. For this reason I always suggest bringing plenty of diapers, wipes, rash cream, and a change of clothes! After many visits to Disney with my babies and toddlers, I’ve found that all of these items keep my kids happy. What would you add to the list?